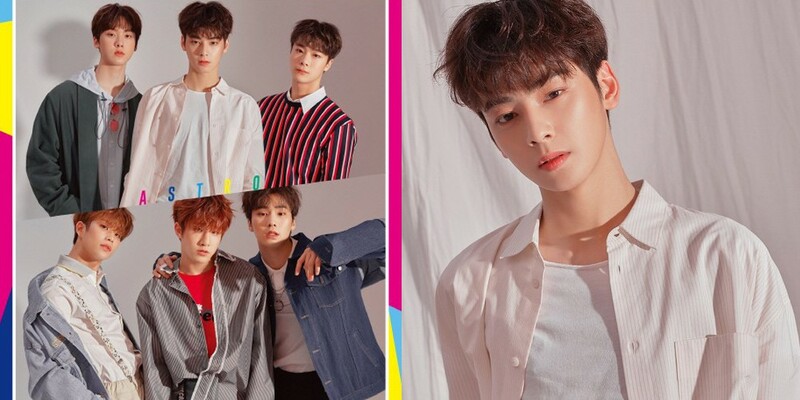 ASTRO went for their best boyfriend look on the cover of 'The Star'! 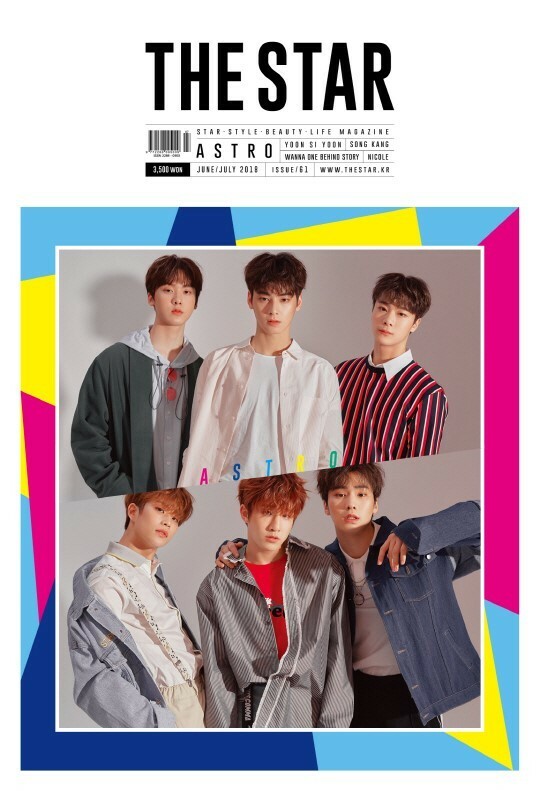 During their interview, ASTRO discussed their upcoming promotional plans, revealing, "We are busy preparing various promotions. 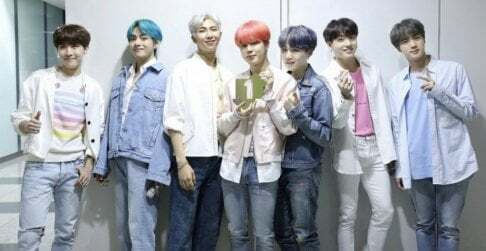 Soon, we will be having a Japanese concert, so we are preparing never-before-seen stages." 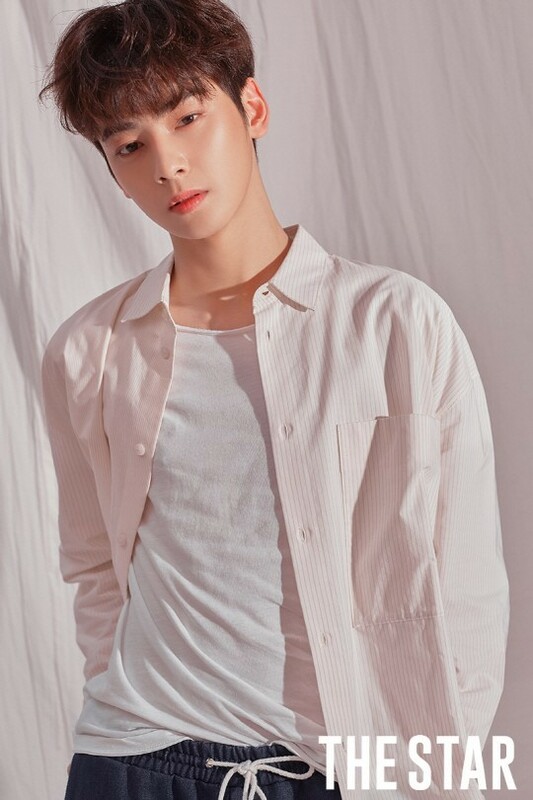 Member Cha Eun Woo also shared, "I am playing the role of Do Kyung Suk in JTBC drama 'My ID is Gangnam Beauty'. I am excited to be able to showcase a new side of me. 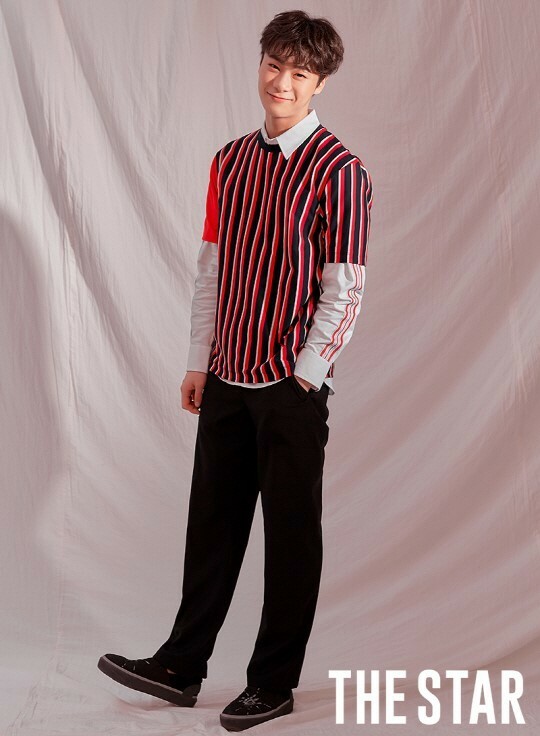 Please look fondly over Cha Eun Woo's version of Do Kyung Suk, as well as the drama." 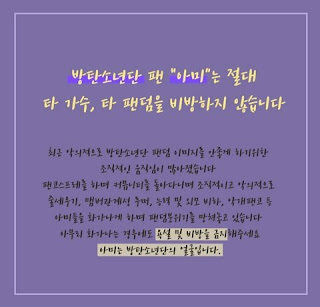 Lastly, leader Jinjin stated, "I hope we can be a group of 6 for 10, 20, or more years. Just from the fact that the members trust in me as a leader, I am a very happy leader." 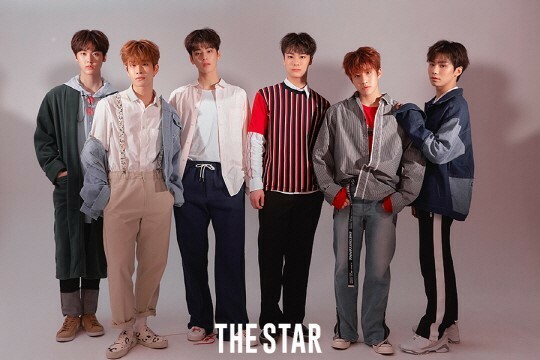 You can find more of ASTRO's pictorial and interview in the June-July issue of 'The Star'.